Sauvo & Karuna in English – Raitti 181. Sauvon Kierros. 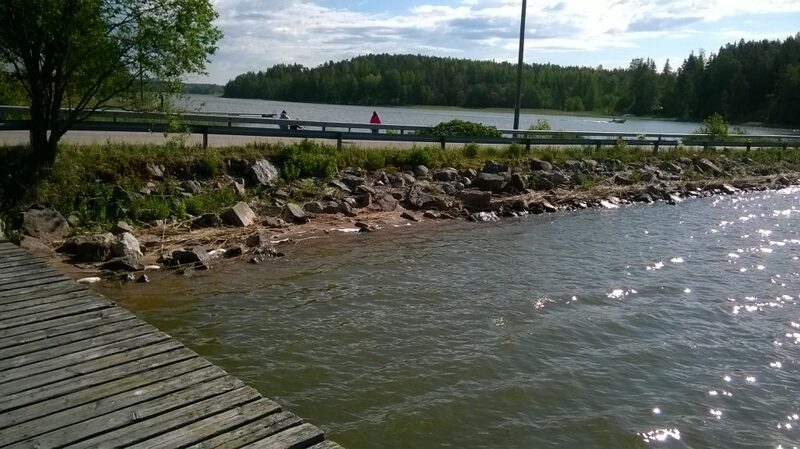 Sauvo is a municipality in Southwest Finland, on the Eastern side of Turku. Sauvo is a big cape to the sea. 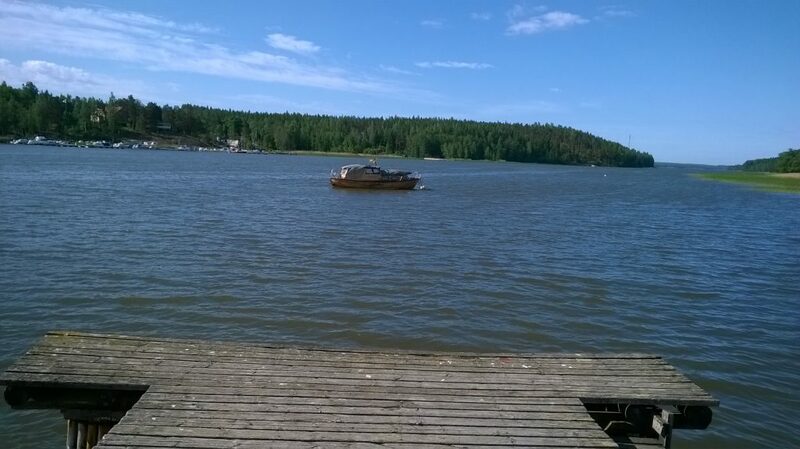 North of the island of Kemiö, the narrow bay separates it from the island of Kemiö. 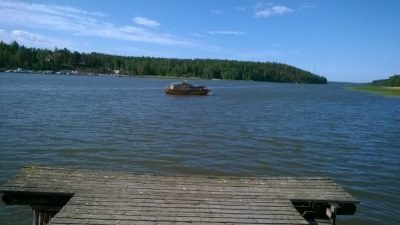 In the North is municipality Paimio and city of Salo in the East. In the West, the neighbors are Parainen and Kaarina. In October 2016, the population of the Sauvo was 3,050 people. It covers an area of 299.49 km², of which 1.26 km² are waterways. The village also includes the former Karuna municipality, which was joined to Sauvo in 1969. 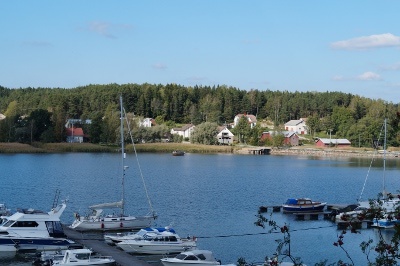 Karuna has an active Karuna village association (Karunan Kyläyhdistys). In the area of Karuna, the Sea Battle of Sandö during the War of the Finnish War, was held in 1808. Sauvo and Karuna are geographically interesting regions. The landscape is characterized by high cliffs, peaking at a height of over 70 m. The cliffs also have caves, as well as many varied ravines and gorges. 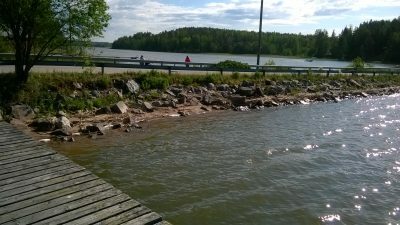 Small rivers are flowing through the area, River Sauvonjoki, Ruonajoki and Vallerinnanoja. The rivers have their own valleys between the high slopes and have fertile fields. They are very unique in their wild nature, and have lots of different bird species, just for example. In addition to the cliffs and river valleys, the nature of Sauvo region also offers pine forests, leafy birch trees, as well as rugged spruce forests, and over 130 km of shoreline. For those interested in history, there is a medieval stone church, old mansions with their lovely courtyards. The summer is also full of various summer events (theathre, country fairs etc. ).